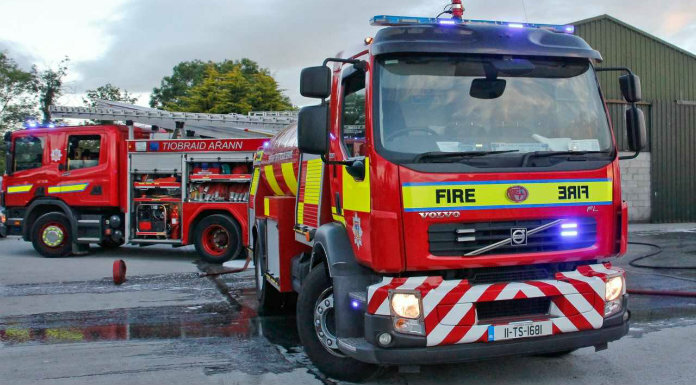 The Fire Service is advising caution to motorists driving between Clonmel and Cahir following an oil spill. The spill spans all the way from the Western Road in Clonmel out to Cahir town. Four units of the fire service from Cahir and Clonmel have been dispatched for the clean-up operation. As the road will be slippery, the fire service is advising motorists driving in the area to reduce speed and drive cautiously. The spill is expected to take a few hours to clean up. The cause has not yet been established.